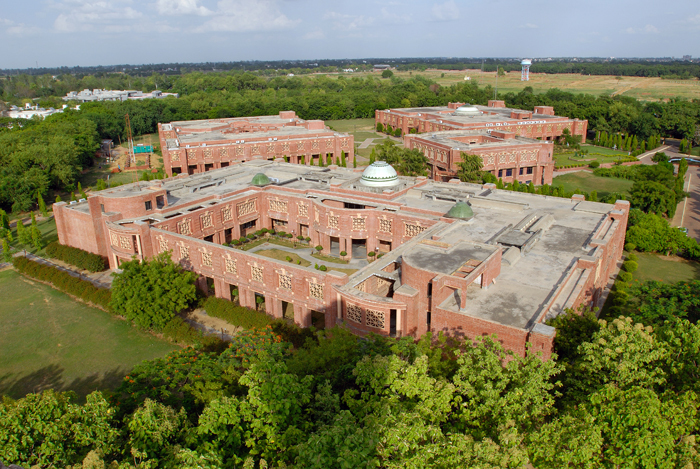 The Executive Education (EE) is a milestone in IIM Lucknow’s path towards becoming a totally integrated Institute with a global presence. The objective of the Executive Education is to help improve management systems by providing relevant training to executives of all levels in corporate, non-corporate and public sectors to take on a leadership role in their position individually and collectively. 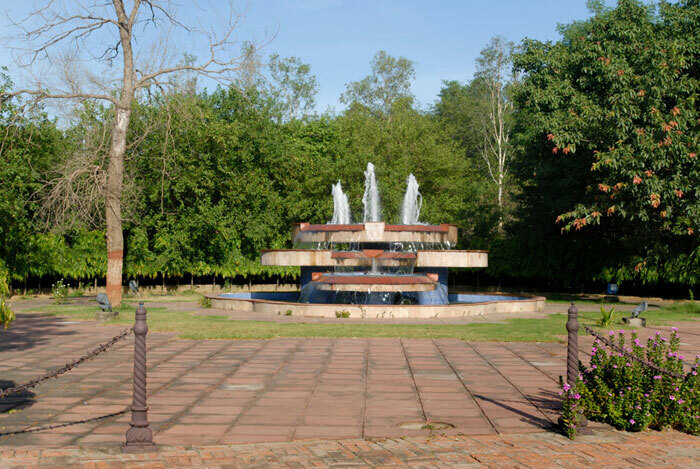 The focus of all activities at Executive Education Centre is to give participants the perspectives required to revolutionize the way an enterprise achieves its objectives. 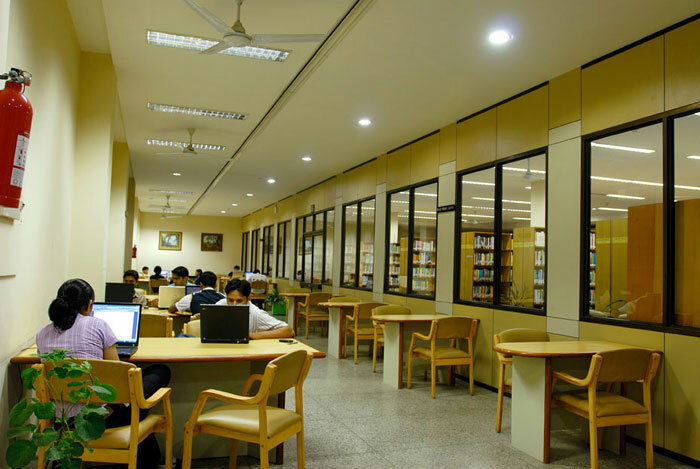 Its state-of-the-art class rooms, computer center and library are equipped to be the melting pots of a host of different viewpoints and ideas. This, in turn, helps create leaders who are aware of and ready to take on the challenges faced by their organizations. 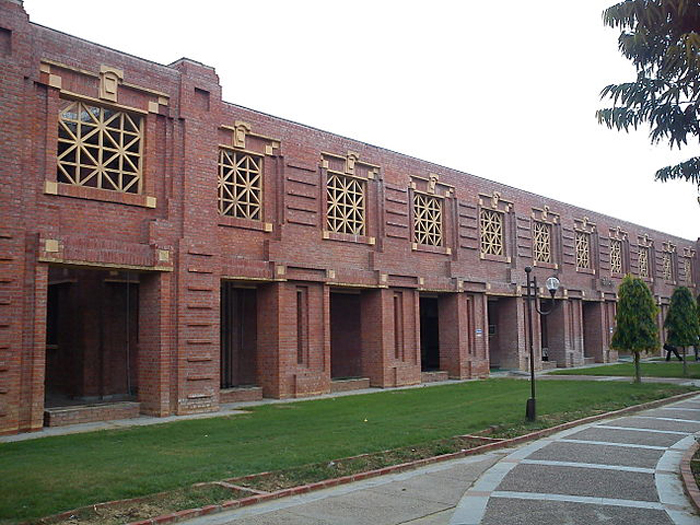 IIM Lucknow devises and designs customized tailor-made programmes, to the specific needs of the organizations both in private and public sector. These programs pertain to general management as well as functional areas. 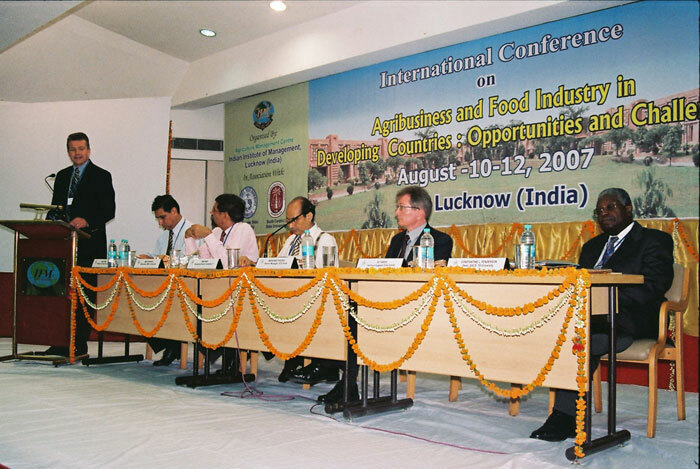 The programmes can be conducted at IIM Lucknow Campus or at the location designated by the client organization. 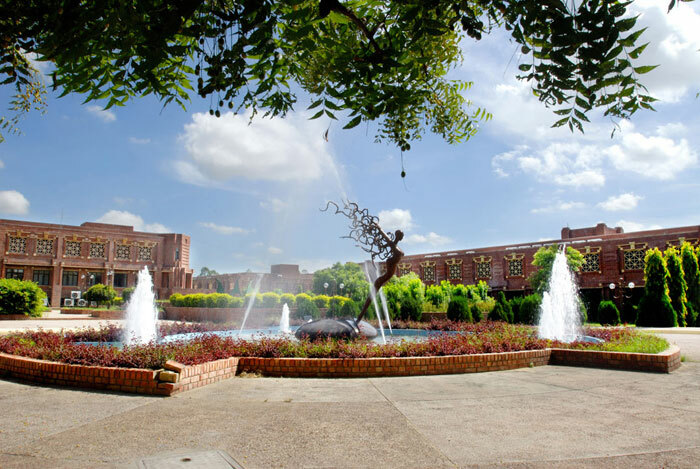 In essence the Executive Education epitomizes the quest for knowledge that ties together the people at IIM Lucknow. The two-way learning process of the EE filters its way down to the Post Graduate Programme through case studies of current situations. The result: Leaders with not only the tools to build what tomorrow will be, but also with the knowledge of the today they must work in. 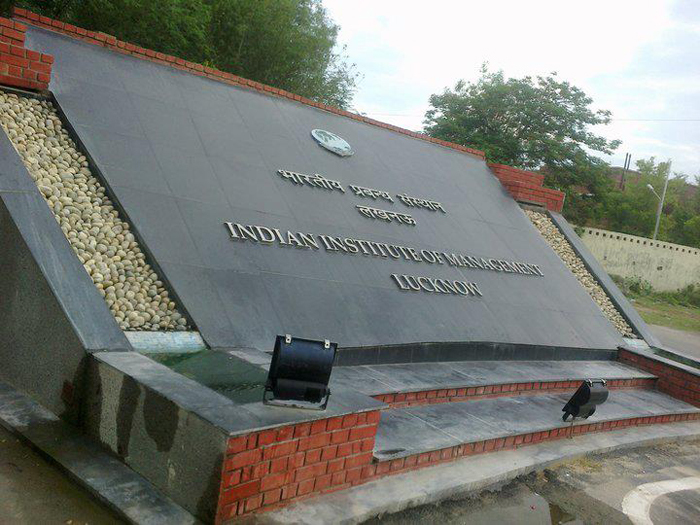 IIM Lucknow has campuses at two locations: Lucknow and Noida. 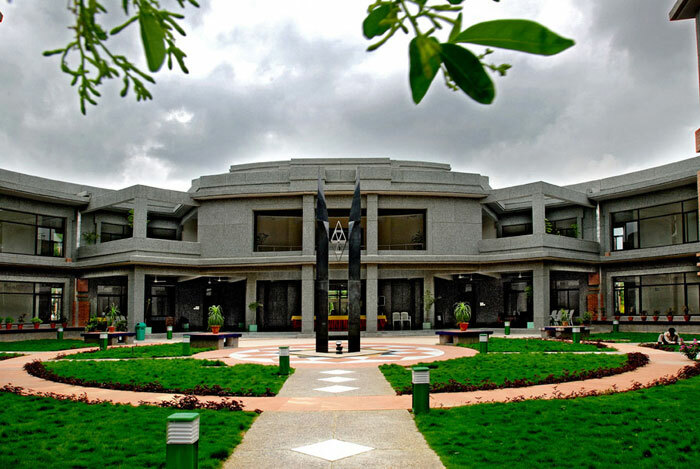 The aesthetically designed campuses with world class library, latest computing facilities, round the clock wi-fi connectivity and other educational and recreational facilities aid and enrich the process of learning. 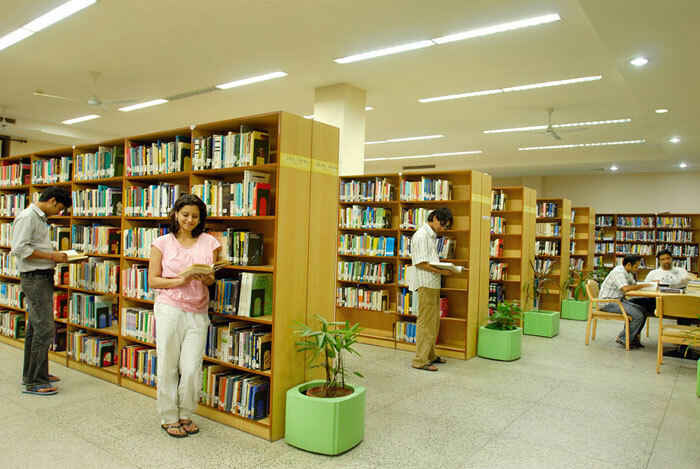 The Lucknow campus has facilities like Swimming Pool, Gymnasium, Jacuzzi and Sauna Bath, Squash Court, Table Tennis Court, Billiards, Chess, Badminton, Lawn Tennis and Yoga facility. 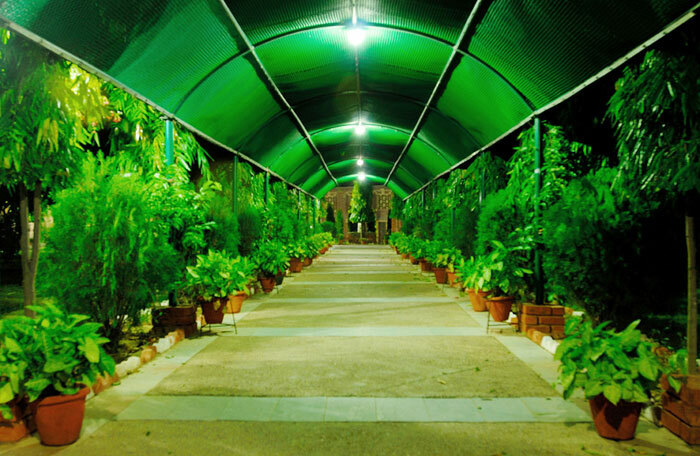 More than 250 air conditioned rooms at the campuses are designated exclusively for the Executive Education. Candidates are shortlisted for the interview on the basis of their performance in the CAT, scholastic achievement and relevant work experience. 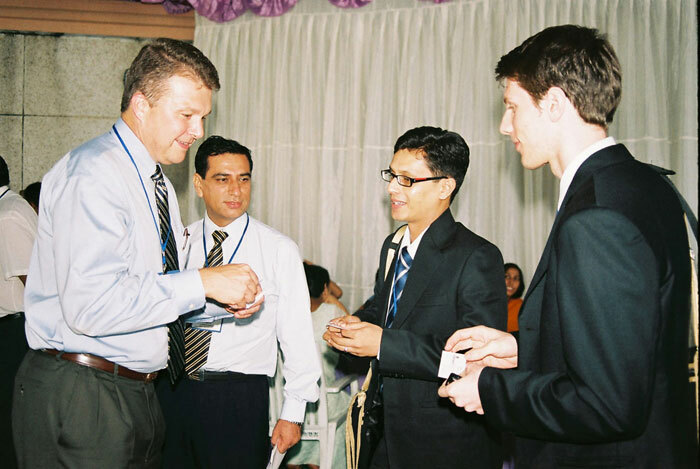 Group discussions and interviews are then conducted at Bangalore, Kolkatta, Lucknow, Mumbai, New Delhi and Hyderabad in the end of February onward. Final selection is based on performance in CAT, scholastic achievement, work experience, and performance in the group discussion and interview. 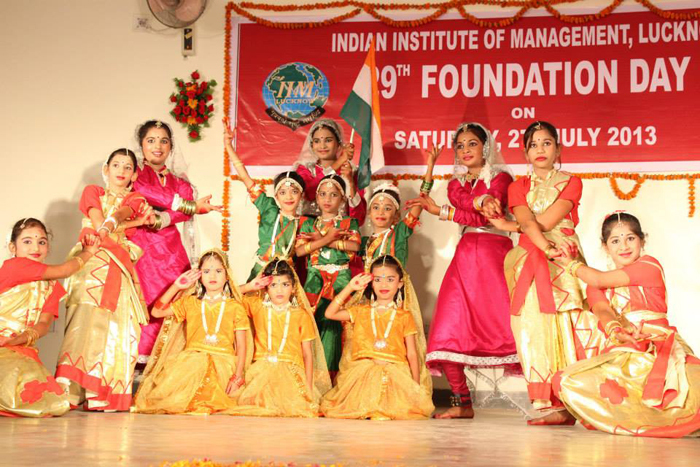 Application form is available at www.iimcat.ac.in. The last date for application is 30th September, 2014. Admission to PGPSM will be done based on Common Admission Test (CAT) score (GMAT score for NRI candidates). 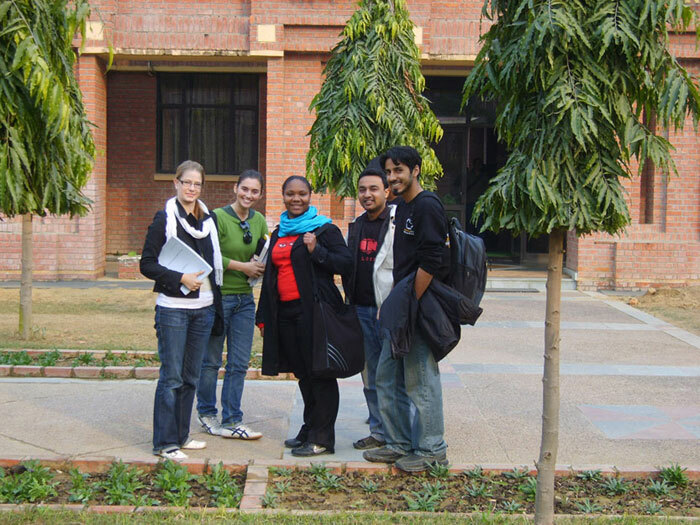 Admission will be through a competitive written examination conducted by IIM Lucknow at NOIDA or New Delhi on Sunday, April 13, 2014. 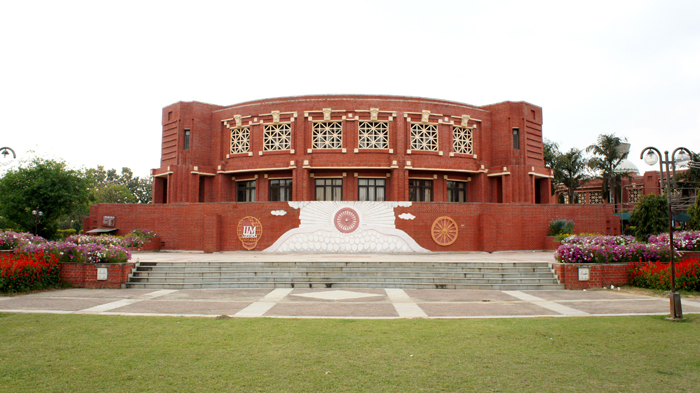 The written examination will be held on the pattern of Common Admission Tests (CAT) of IIMs. The short listed candidates after the written examination will go through a Group Discussion and Personal Interview (GD&PI). Candidates must check that they meet the eligibility requirements for admission to this programme. As per Govt. of India rules. Application Form can be submitted by SPEED POST/COURIER/BY HAND( on working days). GMAT score obtained from July 01, 2011 to October, 30, 2014. Minimum of 5 years full time post-qualification (after Graduation) professional experience as on March 31, 2015. Note:- The Programme is open to executives of all nationalities. A Masters’ degree or its equivalent in any discipline with minimum 55% aggregate marks OR A Bachelors Degree in Engineering with 60% marks or equivalent grade point average, OR Any professional qualifications such as CA, ICWA and CS with a minimum 55% aggregate marks. The ideal candidates for the Fellow Programme are those who possess strong academic background, preferably with professional experience, and intellectual curiosity and discipline needed for scholarship in management. In addition, all the candidates must have secured a minimum of 55 % marks in all their public examinations starting with the secondary level. Work experience in industry or academics, though not mandatory, will be given due credit in the selection process. The work experience as full-time executives or as management teachers in an organization/institution (AICTE approved) of repute is only considered as the valid experience. Those who are appearing for their final year examination in the current academic year may also apply. However, their admission to the programme will be provisional subject to their successful completion of all requirements for obtaining the relevant degree before 30 June 2014. 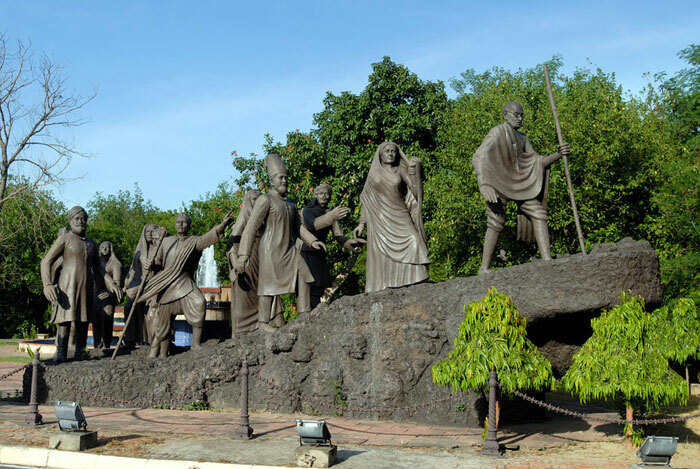 Candidates must not be more than 55 years as on 30th June, 2014. Candidates who fulfill the above eligibility criteria stated above are required to take Common Admission Test (CAT) held by the IIMs. Alternatively, those who have qualified GATE, GRE, GMAT and JRF (UGC/CSIR) examinations can also apply in the relevant area of specialization. Scores of any of these examinations including CAT taken during the last two years (i.e., or after 01 July, 2012) will be considered valid. 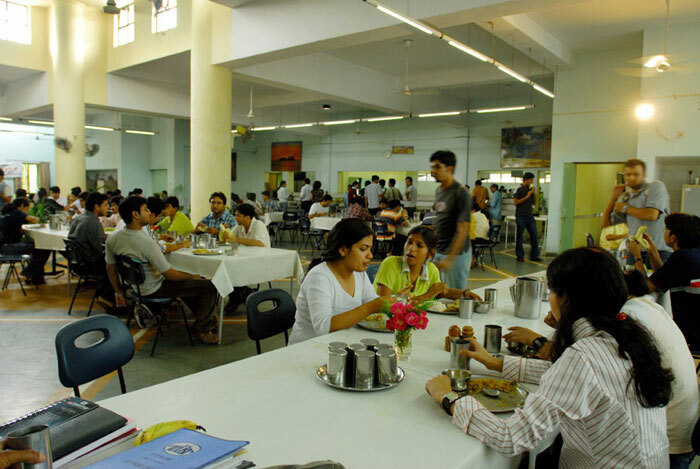 Candidates who have already obtained a two-year PGDM from any of the IIMs with a minimum CGPA of 6.0 on a 10 point scale (3.0 on 4.0 point scale) and equivalent letter grade “B. Candidates who fulfill the eligibility criteria stated above are required to take Common Admission Test (CAT) held by the IIMs. 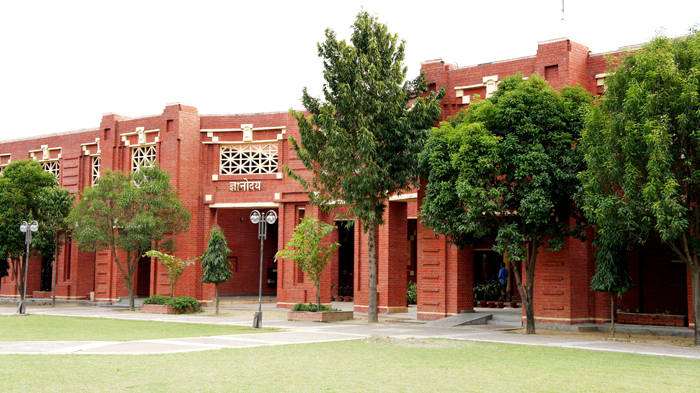 Alternatively, those who have qualified GRE, GMAT and JRF/NET (UGC/CSIR) and written test conducted by IIM Lucknow conducted for its WMP Programme are eligible to apply. Scores of any of these examinations including CAT taken during the last two years (i.e., or after 01 April, 2012) will be considered valid. Candidates who 10 have already obtained a PGDM/IPMX/WMP programme from any of the IIMs with a minimum CGPA of 5.0 on a 10 point scale are exempted from this requirement, and can apply directly through the prescribed application form. Such applicants are also eligible to get a waiver of course work and exempted from mandatory course work which are offered in first year program of EFPM programme. All application form will be screened by separate screening committee whose representatives will be from EFPM committee and respective areas. 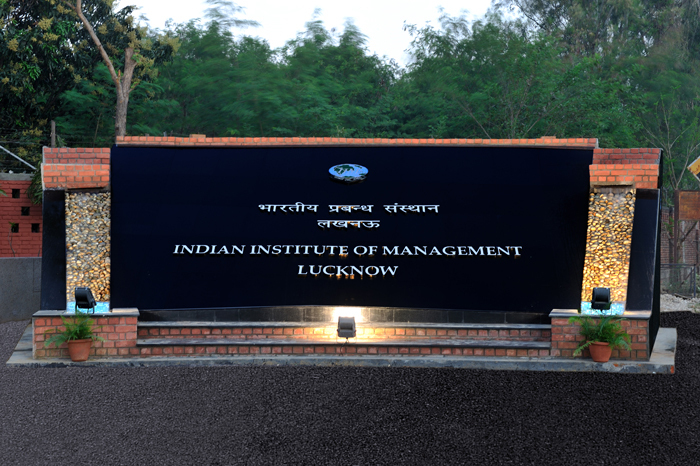 The candidates short-listed on the basis of their academic record and performance in the competitive examinations mentioned above will be called to IIM Lucknow, Noida Campus, for a personal interview for final selection in April 2014 and the successful candidates will receive offers by mid-May 2014. 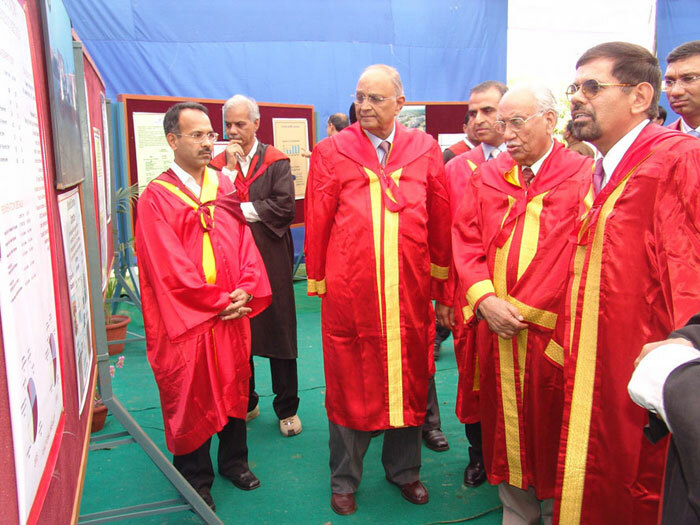 The candidates for the programme must have one of the following qualifications obtained from any of the universities incorporated by an act of the central or state legislature in India or other educational institutions established by an act of parliament or declared to be deemed as a 9 university under section 3 of UGC Act, 1956, or possess an equivalent qualification recognized by the Ministry of HRD, Government of India, or an equivalent qualification from an institution approved by AICTE. 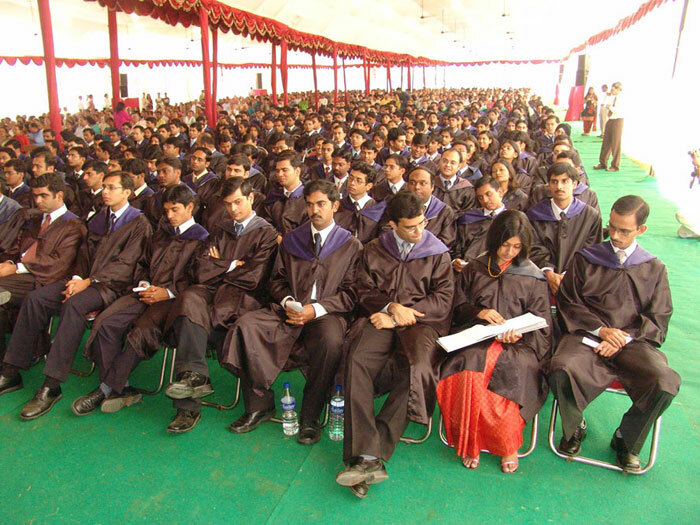 At least seven years of executive/managerial/academic experience in the relevant area as on 30th June 2014. For engineering graduates the executive/managerial/teaching/research experience should be eight years. In addition, all the candidates must have secured a minimum of 55 % marks in all their public examinations starting with the secondary level. Candidates must not be more than 55 years of age as on 30th June, 2014.
including 49 new recruiters for a batch of 436 students. ever and increased by 28% compared with last year. ICICI bank, P&G, Amazon, Reliance Industries, Cognizant, McKinsey, HUL, HSBC, BCG, ABG and American Express. them being exclusive roles for IIM Lucknow.Colgate Palmolive, GSK Consumer, HUL, ITC, Kraft-Cadbury, L’Oreal, Marico, Mars, Nestle, P&G, Pepsi, Reckitt Benckiser and Vodafone. In addition to the traditional sales & marketing roles, these firms offered roles in supply chain management, information technology, finance, HR, analytics with some of them being exclusive roles for IIM Lucknow. The world's top FMCG firm such as P&G, HUL and Kraft-cadbury were also the top 3 recruiters from this sector. Sachs recruited in big numbers. 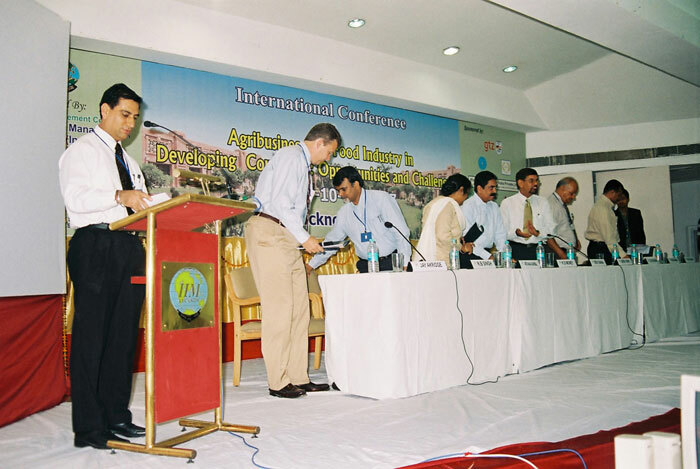 The consulting domain had active participation from premier recruiters such as McKinsey, BCG, A.T.
Birla Group (ABG), Cipla, JSPL, Mahindra and Mahindra, Reliance Industries and TAS among others. 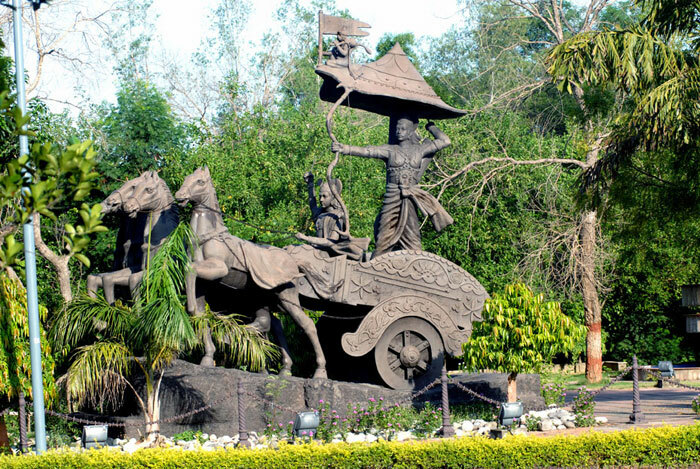 Some of the firms from this sector were Amazon, Bharat Matrimony, Capgemini, Capillary Technologies, Cognizant, eBay, Flipkart, Google, HCL, Infosys, IBM, MAQ Software, Microsoft, Mindtree, TCS and Wipro. These firms opened not only IT/Systems profiles but also roles such as business development, supply chain management, product marketing, program manager and analytics among others. A few of the Pharma/healthcare firms were Bristol Myers Squibb, Cipla, GSK Pharma, J&J Pharma and Ranbaxy. The roles were primarily in sales and marketing, finance, operations, and general management. 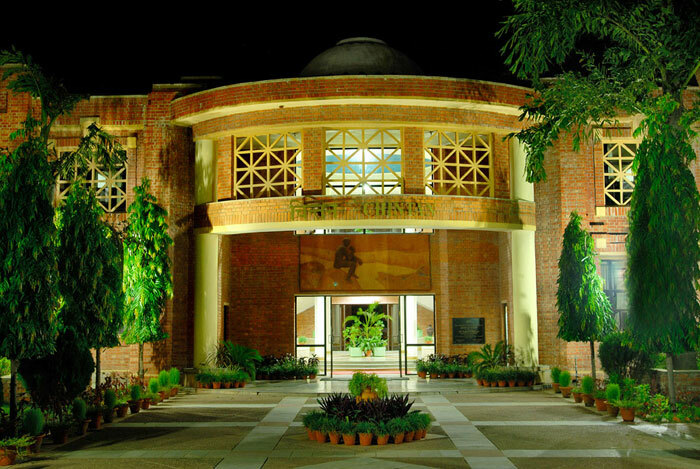 49 companies hired for the first time from IIM Lucknow with over 60% coming from the IT/e-Commerece/Technology and the BFSI sector. Some of the other sectors that were represented by these firms were consulting, pharma/healthcare, education, media, automotive, textile and energy. 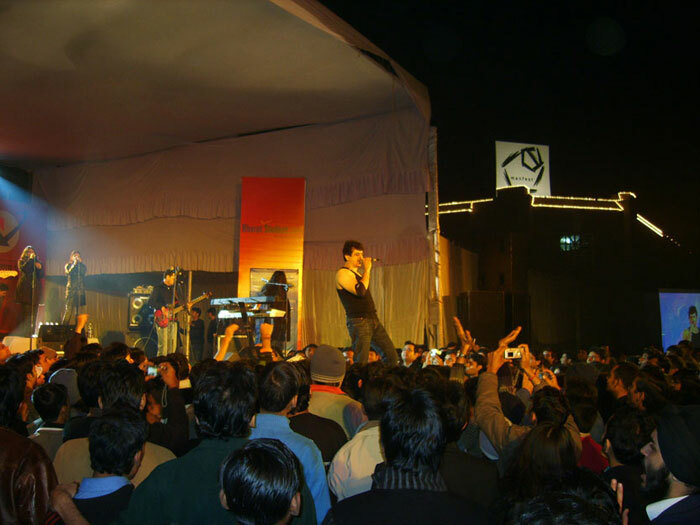 The roles were primarily in sales and marketing, finance and systems/IT.